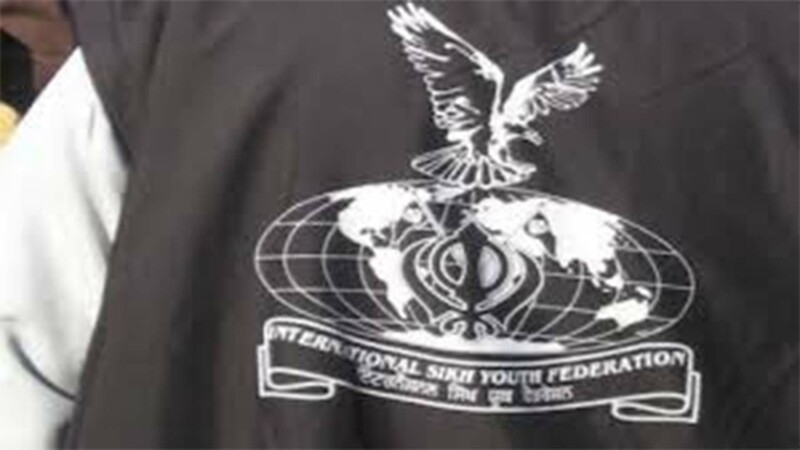 LONDON, UK—Nearly 15 years ago on the evening of March 27, 2001, following a debate in the House of Lords, the leadership of the International Sikh Youth Federation (ISYF) through it lawyers issued a written statement that was faxed to the Home Secretary. 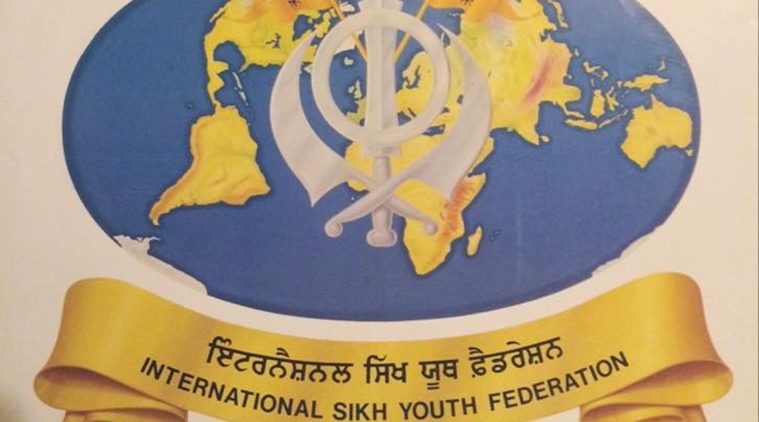 The January 2014 revelations in the ‘Amritsar papers’ provided the impetus for the leadership of the Sikh Federation (UK) to apply in February 2015 for the ISYF to be de-proscribed. It had not existed in the UK since March 2001 and was not concerned in terrorism. That application should have been dealt with by the Home Secretary under the law within 90 days and just before the General Election. In fact the response was eventually received on July 31, 2015, almost twice the statutory limit. The response asserted that the Home Secretary maintained a “reasonable belief” that the ISYF is concerned in terrorism and (in further correspondence) that the process in reaching this decision was “careful and meticulous” and that there had been “extensive consideration” and “full assessment of available information”. No reasons at all were given for this basis for belief or for the continued proscription, nor any indication of any evidence supporting it. In August 2015, an FOI request was made regarding the Community Impact Assessment that was completed to consider the implications if the ban was lifted. Several Sikh organisations in the UK are believed to have been asked about their opinions on the lifting of the ban on the ISYF. In October the Home Office said it was considering the request and ‘qualified exemptions’ of national security, international relations and information provided in confidence. Four months after the deadline set by the Home Office itself there has been no response. With the lifting of the ban the information is likely to emerge and could send shockwaves across the community. An appeal was filled with the Proscribed Organisations Appeals Commission (POAC) on 11 September 2015. The grounds of appeal were the (i) the failure to give any reasons for the refusal to de-proscribe is contrary to the rule of law enshrined in the UK, the EU and the European Convention on Human Rights; and (ii) the ISYF is not “concerned in terrorism”. The Commission directed the Home Secretary to provide reasons and a summary of evidence supporting her position. On the day those reasons and evidence were due, 14 December 2015, the Home Secretary informed POAC that she would not defend the proceedings and would lay an Order to deproscribe the ISYF as there is “insufficient information to conclude that the group remains concerned in terrorism”, i.e. the statutory test for proscription is not satisfied. On February 22, 2016 a draft Order was laid by the Home Secretary before both Houses of Parliament indicating her desire to lift the ban on the ISYF. The affirmative procedure requires the formal approval of both Houses of Parliament before it becomes law. On Tuesday this week MPs in the House of Commons unanimously voted in favour of lifting the ban on the ISYF. Yesterday Peers in the House of Lords did the same and the Home Secretary will today be signing the order so it becomes law. To mark the lifting of the ban on the ISYF the Sikh Federation (UK) has arranged an Akhand Paath Sahib (continuous reading of the Sikh Holy scriptures for 48 hours) that will take place at Guru Nanak Gurdwara, Smethwick commencing on Friday 25 March, with the Bhog on Sunday 27 March at 10am. This will be followed by a Panthik conference between 11am-2pm.